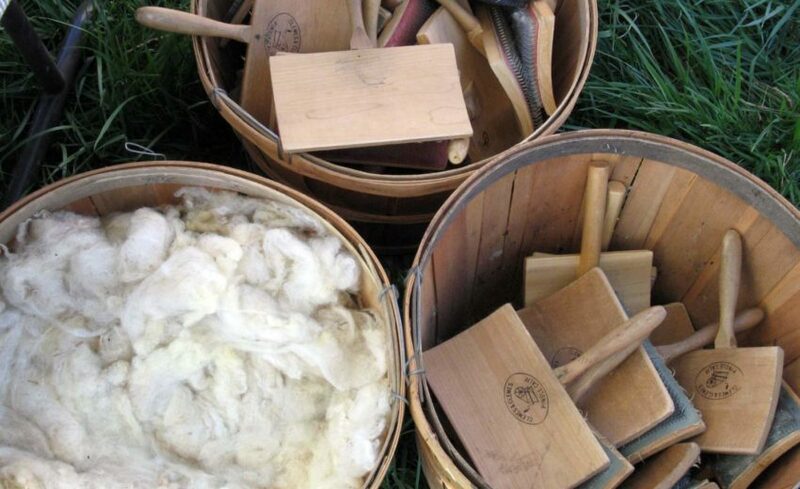 As Summer begins to wind down, visit Landis Valley Museum’s Hands on History Day Tuesday August 7th.This year, our Summer theme is the letter “W.” Workshops include: a School House lesson “Washing the Sheep”, learning to play historic wooden games, wool working and making a simple toy. Activities are for all ages. Great idea for a day of family fun! Workshops run every 30 minutes and reservations are not required. The August date starts at 10:00 a.m. and ends at 3:00 p.m. The October & November dates run from 9:00 a.m. to 3:00 p.m. Cost is $11 per person. Landis Valley Associates are free. Ages 5 and under are free. Tickets are for one-time use only, but are good for any of the Hands-on History dates (Aug. 7, Oct. 18 & 25, or Nov. 1, 2018). Event is rain or shine; no refunds.